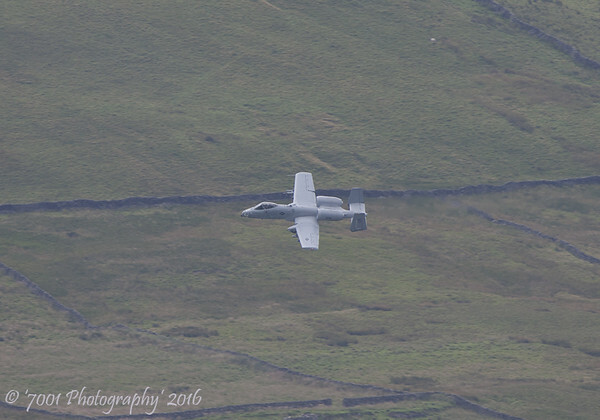 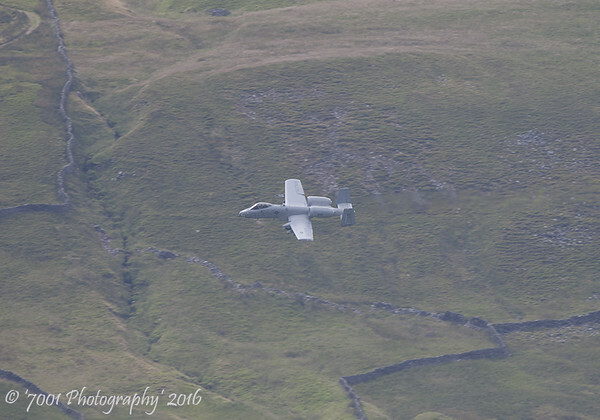 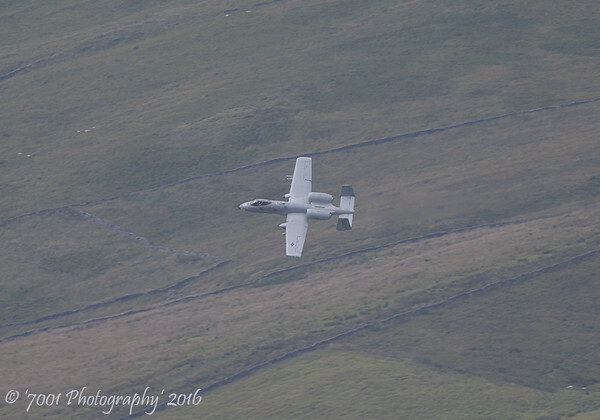 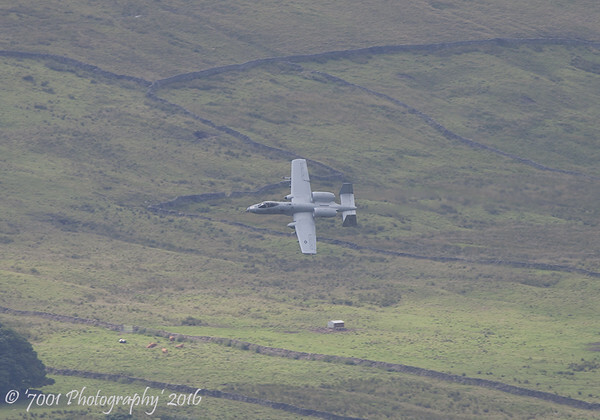 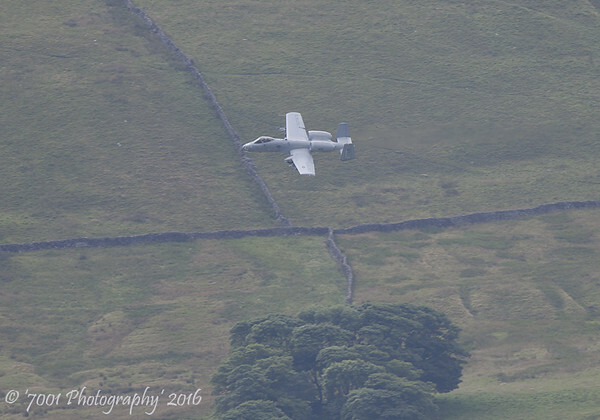 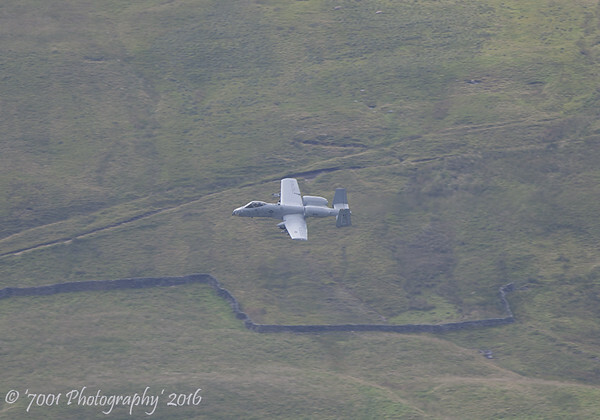 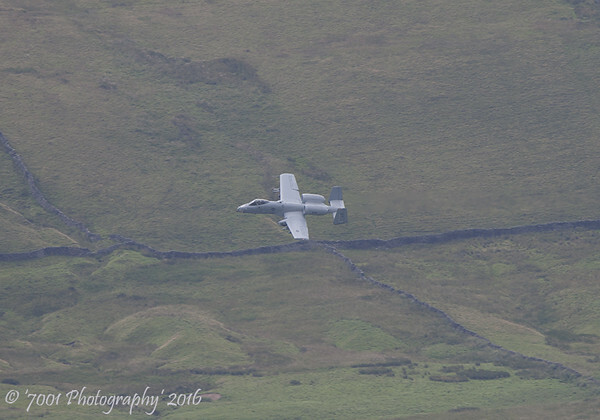 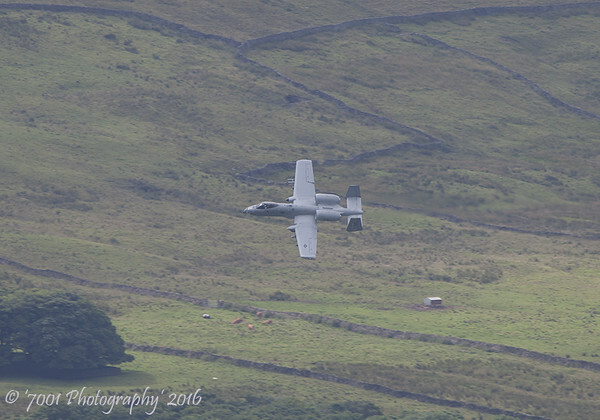 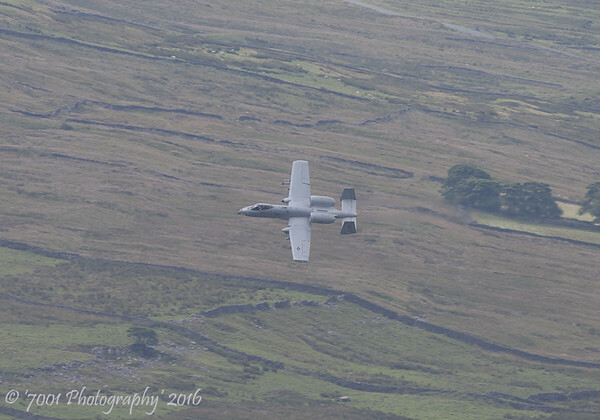 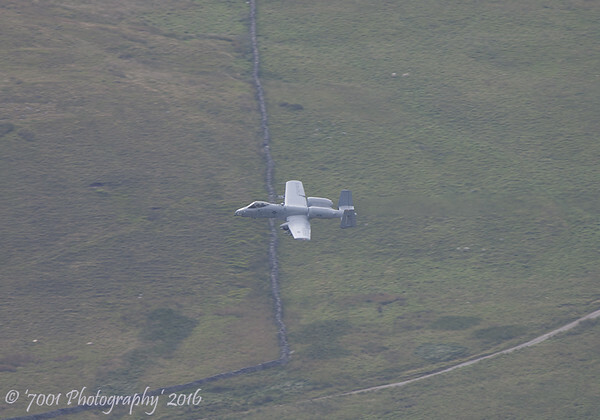 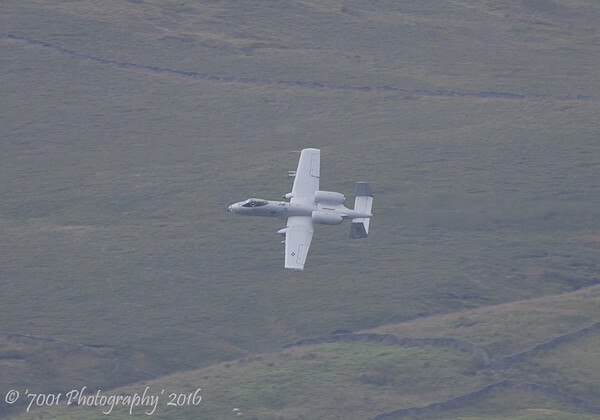 78-0605/'KC' (303 FS marks) A-10 - 21st July 2016. 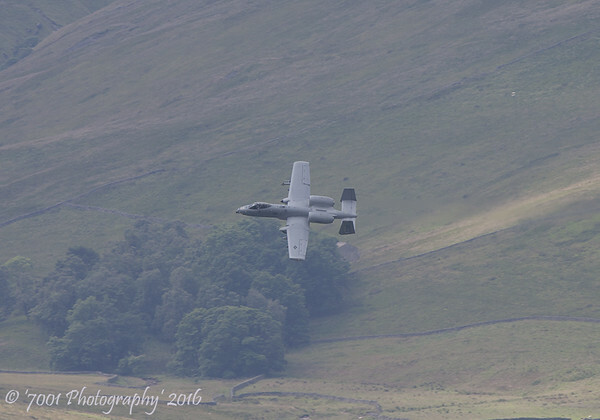 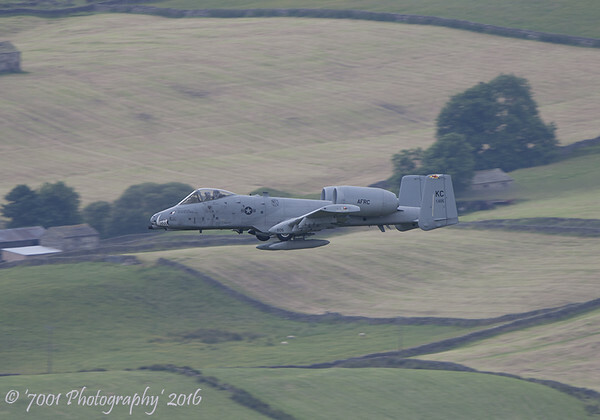 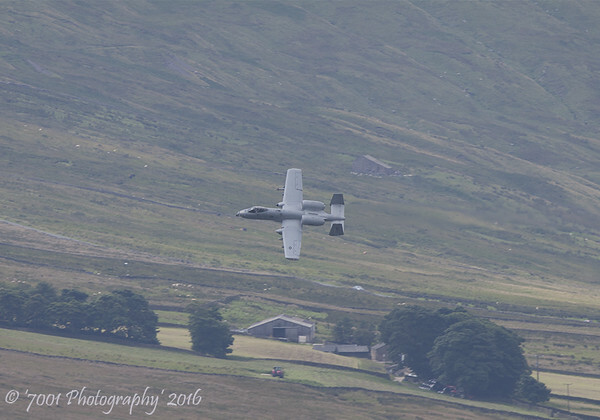 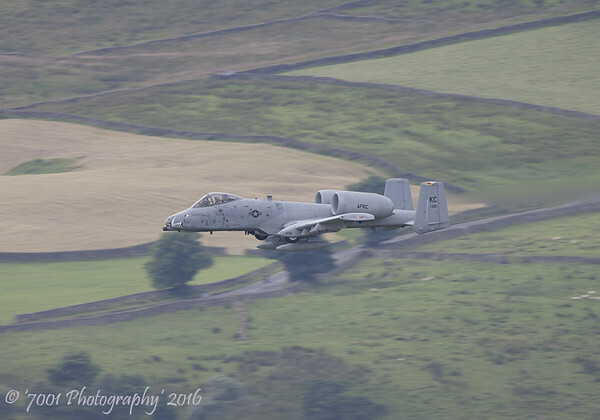 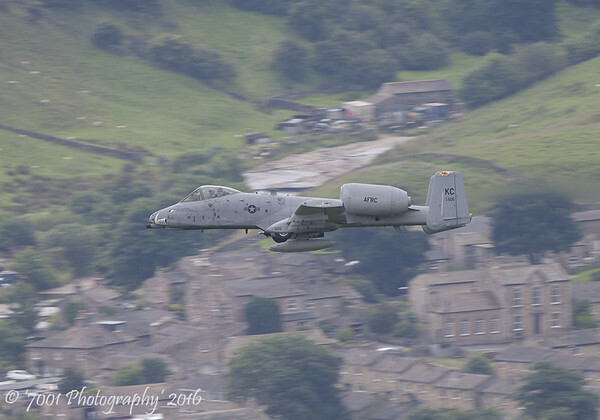 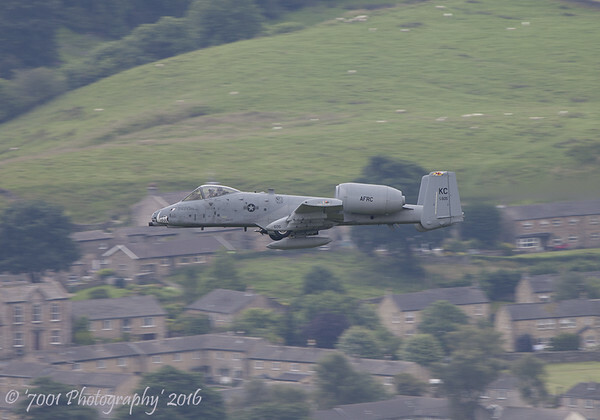 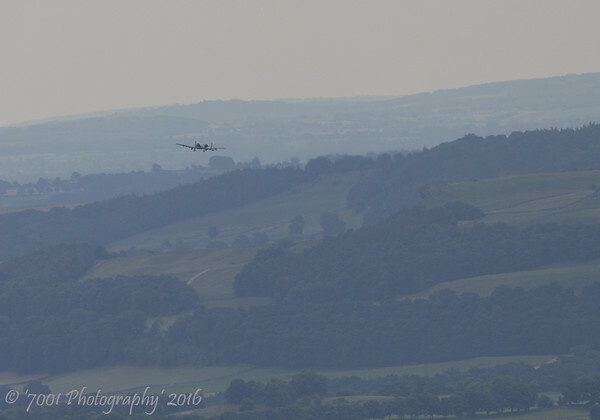 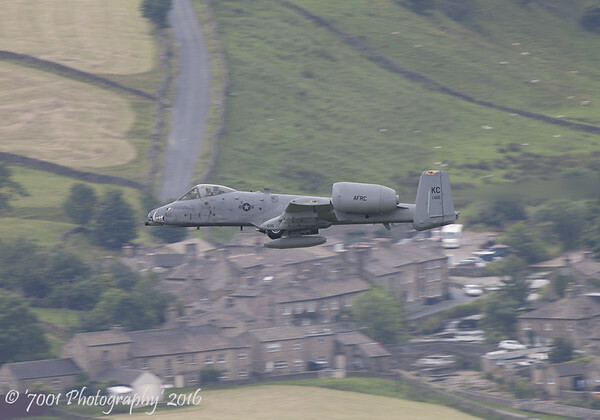 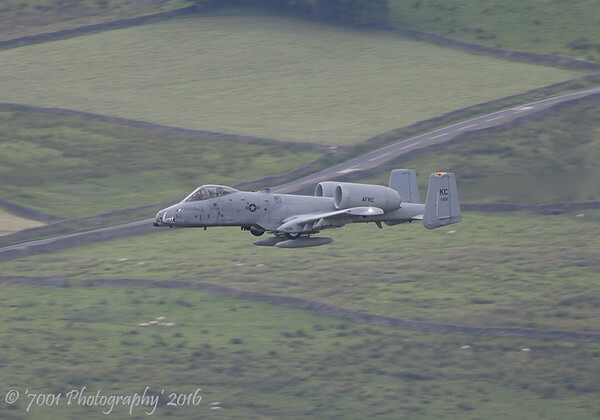 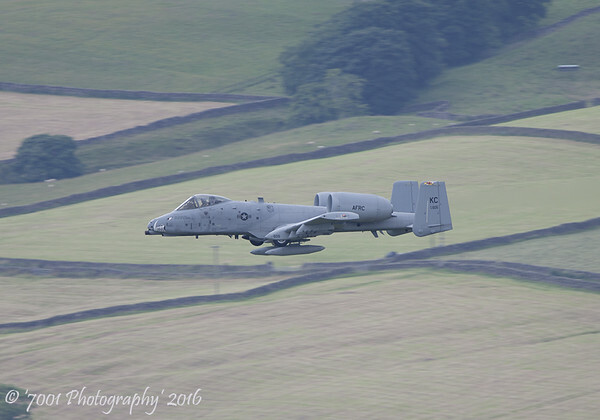 79-0090/'KC' (303 FS marks) A-10 - 21st July 2016. 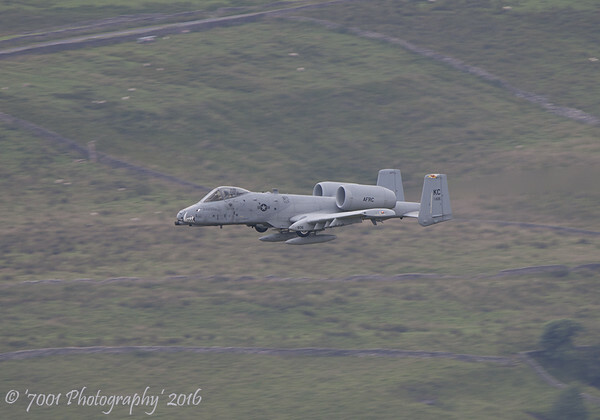 79-0091/'KC' (303 FS marks) A-10 - 21st July 2016. 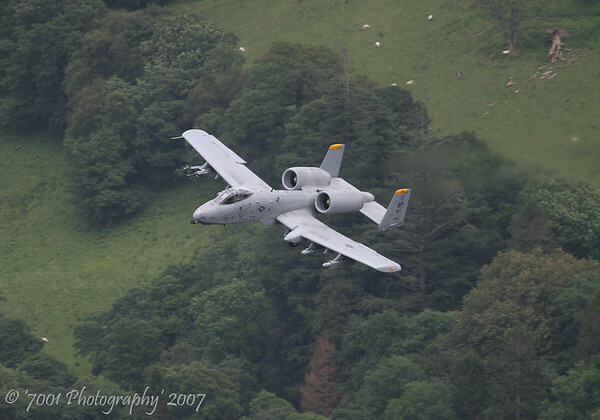 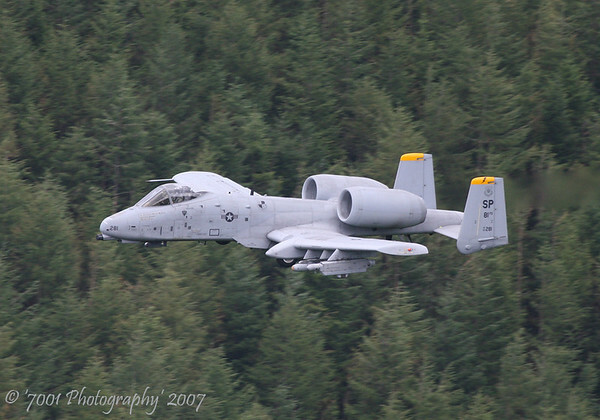 80-0281/'SP' (81 FS marks) A-10 - 25th July 2007.